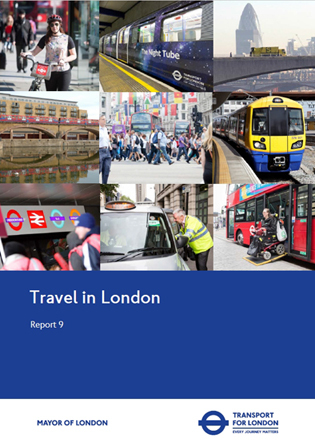 The Standard was elaborated and reviewed by experts worldwide over several years. 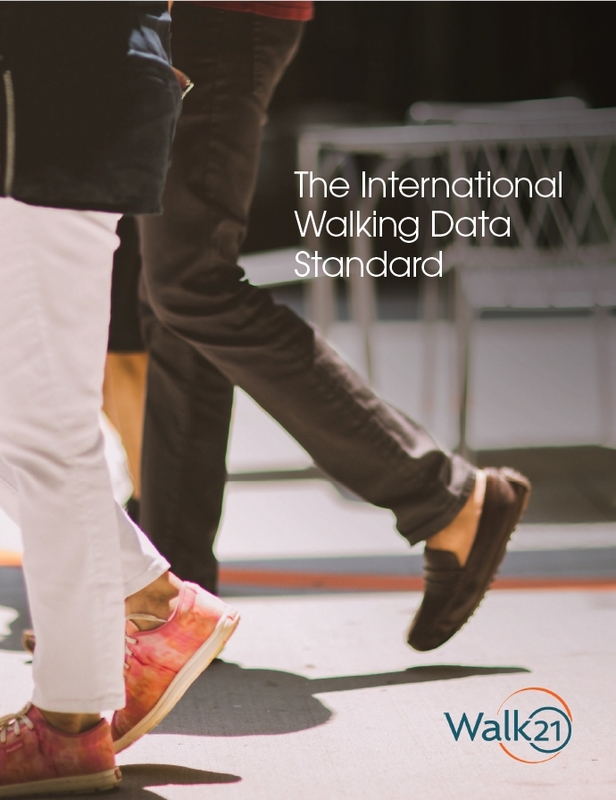 We invite YOU to adopt the Standard in your city, region, country or in your international body to create better transport policies and walking conditions. To learn more about the Standard click here. The presentations are now online, please see them here. Calgary 2017: presentations from the pre-conference workshop in Calgary, 19 September 2017, can be seen and downloaded here. The conclusions of the Calgary conference can be found here. 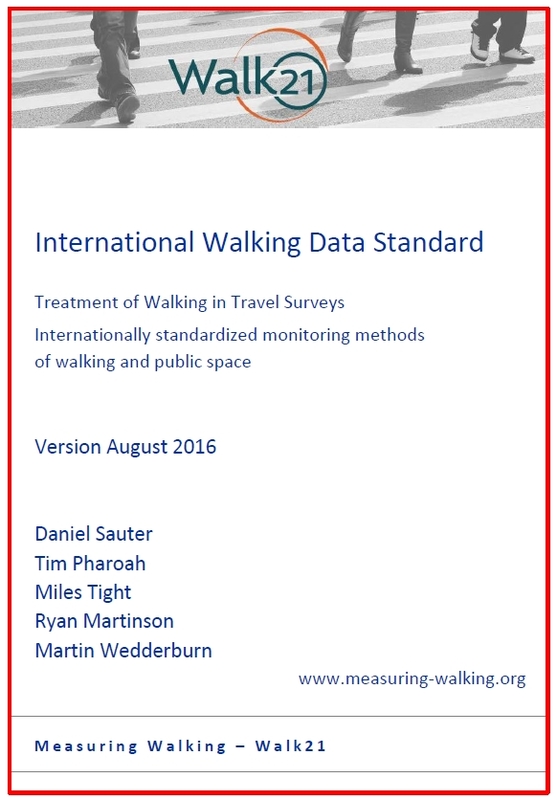 Hong Kong 2016: a presentation on Measuring Walking can be downloaded from here . The conclusions of the Hong Kong conference can be found here.